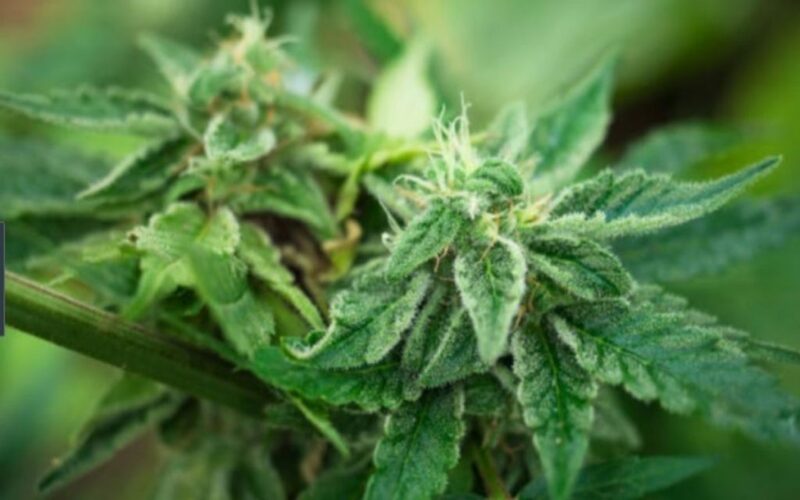 Despite an outrageous on-open stop run in Aphria Inc (TSE:APHA) (NYSE:APHA) (FRA:10E) and the entire CDN Tier-1 cannabis complex, the former remains in sound technical condition. It’s yet another reminder that investors need to be increasingly weary of market shenanigans the further this current FOMO mentality takes us. Today’s weedstocks hijinx didn’t take long to begin. Right off the open, Canadian cannabis majors swooned to material losses within a couple of minutes on heavy volume. Recent FOMO darling Cronos Group sank ↓11.56%, peak-to-trough; Aurora Cannabis fell ↓6.46%, while Canopy Growth dipped a modest ↓3.94%. However, the greatest dispersion was saved for Aphria, which imploded ↓14.45%, peak-to-trough, from yesterday’s closing high. The real number is closer to ↓20.00% when you take APHA’s after hours highs into consideration. As we can see below, market participants ran prices below yesterday’s gap high and through the February 1st higher-low zone, which undoubtedly fueled stop-loss selling. The good news for Aphria investors is that despite this whiplash, the stock remains—for now—in a technically sound position. The predatory maneuvers exerted on the marketplace also provided an ideal reload point for investors seeing through the morass. None of the gap and/or defined higher-low mileposts have been breached on a closing basis, meaning the uptrend is still very much intact. From my vantage point, closing highs above the $10/share level remains the key watch point for now. That’s the area which defines yesterday’s gap lows, which held up on-open on a closing basis. Should the market break higher, another beacon may come into play. But until a new higher-low forms on the hourly, that’s the area we’re paying attention to. Today’s action is also another reminder that investors should avoid minutia when investing in weedstocks. We gave a primer on how to avoid succumbing to predatory market tactics in an early morning post. The more irrationally cannabis stocks move in the short term, the greater probability for such maneuvers to occur. Midas Letter will report further on Aphria’s prolific run as events warrant.